A low mist hung over the lake, the small craft moored along the bank materialising only as she crept closer. In the pre-dawn gloom the lakeside village still slept. By the time her people rose, Brietta would have long since gone. But Cynric was Prince of the hated Bernicians, and her unforgiving father, King Urien of Rheged, would kill them both if he knew. A dark shape suddenly loomed and panic struck. Cynric rowed out into the mist-shrouded lake, the pain of Brietta’s loss diminished by being with the man she loved. Rheged was one of the ancient Celtic kingdoms of Britain, located in the area of present day Cumbria (Lake District area, where Louise took the prompt photo) and spreading out quite extensively to both north and south. It survived until the beginning of the 8th century when it was assimilated into the Angle kingdom of Northumbria. Bernicia – where I have Cynric coming from – was one of two earlier, independent Angle kingdoms (the other being Deira) which became part of Northumbria in the 7th century, well before Rheged was was also ‘consumed’. I have set my story during the reign of King Urien (c 530-590) when Bernicia and Deira were still kingdoms in their own right. Needless to say, the Celtic kingdoms fought hard against the invading Angles, Saxons and Jutes, as the stories about King Arthur well illustrate. King Urien and his son, Owain, are included in some of those tales. Information about this Celtic kingdom can be found at The Rheged Discovery Centre at Penrith. We went when it first opened in 2000, and were quite disappointed with what was on offer, but I believe it’s quite different today. However, reviews are still very mixed. 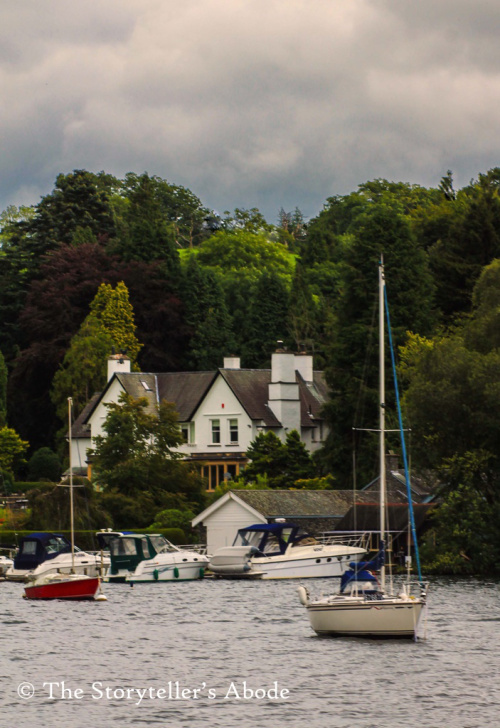 For anyone interested, I have written a post about The Lake District to accompany this one. It can can be found here. Thanks for that. 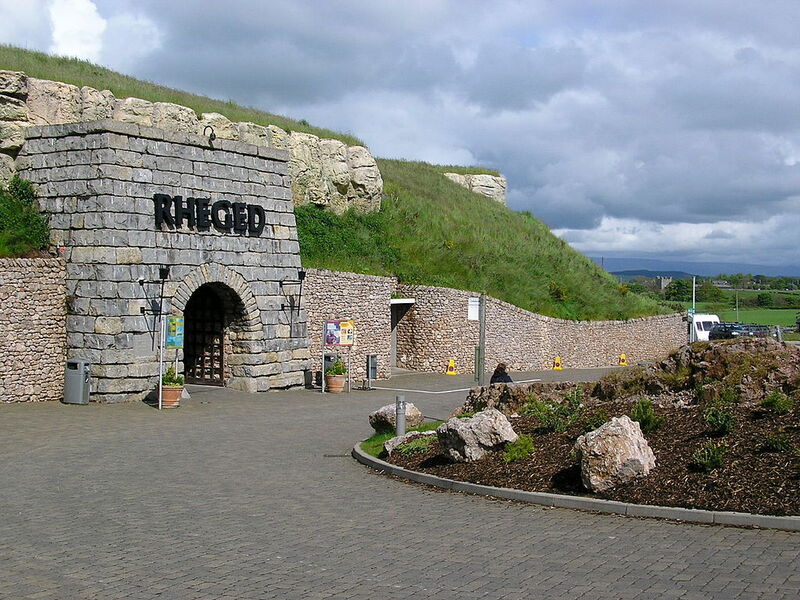 When we went in 2000, there wasn’t much there at all, but we did watch a video about the kingdom of Rheged. Not everyone who reviews it nowadays is impressed, either. You’re probably right. There’s very little known aboout Rheged, other than what was written by Urien’s bard, Taliesin. We may have to pay another visit next time we’re up there.It’s 15 years since we last went! Its not bern much different for us. I didn’t know you’re a UK dweller. Which part are y I you from? We live midway between Lincoln and Newark now. But I’m originally from Southport on the Lancashire coast – the reason I know the Lakes so well. My parents used to take us up there regularly for days out when I was young. My husband’s a Yorkshireman, and we’ve lived in the East Midlands since 1976. Our children are all ‘midlanders’. I think you live further south? Yes, since my husband and I retired, we’ve done a lot of travelling, both abroad and in the UK. In between, I write my books and Nick does the DIY and gardening. I don’t know Cambridge well, though. We’ve been there for odd days out, and stopped for a meal on the way to my sister’s in Essex a time or two. It’s a lovely old city. I know Oxford better. We lived in Wantage for six years in the 70s.That’s where I got interested in Alfred the Great. He was born in Wantage. I do love the Lakes, but in summer it gets so packed. We’ve been during October half-term, too, and that was just as bad. It’s just such a popular place. Its busy so much if the year now, its silly. But it is beautiful. .. Maybe soon i will get back there. Wonderful story Millie! I felt like I was right there in the scene. I loved the story where her brother helped her “escape” from her father to be with the man she loved rather than an arranged marriage. I also enjoyed reading the footnotes on the history of the area. Again, wonderful story and thank you for participating in FFfAW challenge! Thank you, PJ. I was rather late getting this done this week, but I got round to it in the end. :). I am happy you did participate as I always enjoy your stories and footnotes/history information. I love the story Millie! What a great story — forbidden love, a brave woman, forced marriage, an unmovable father, a supportive brother — all the exciting elements, even before we see the historical background! It’s easy to forget how many tiny kingdoms there used to be that were absorbed into increasingly larger ones, and how each of those kingdoms had rivalries with others. So much food for thought, and for fun fictional accounts too! It’s funny how close yours is to the theme I went with, I actually posted three stories — the forbidden love part is mostly seen in the third one I posted today, “Deep Currents”, but start with “Hard to Port” for best effect. I hope to start reading other entries very soon, so I’ll look forward to reading yours. You’re very right about all the rivalries and hostilities between the many kingdoms. Long after the Celtic kingdoms were conquered, it was a long time before all the Anglo Saxon kingdoms of Britain became united as England. Hi Millie, as always your posts are fascinating, the accompanying post as interesting. Thanks for sharing this. Thanks, Michael. I had to write a story for this prompt as it was my daughter’s! There were five of our family on the ferry the day she took that photo. She photographed everything in sight, I think. Louise just loves her photography. Well, I looked at that picture for a while wondering what Millie could possibly make of it. To be honest, I did not foresee loathsome Hueil. I think my crystal ball needs a little oiling or something. As a rule I’m not against prearranged marriages. But there are always exceptions, and your story demonstrates this ably. Loved it Millie, historic stories seem to have more depth. People lived and died for causes outside personal gain. Thank you for that, Chioma! This is the only FF challenge I do now because I just don’t have time for more. Although I try to write different types of stories each week, most of them end up being historical ones. The past just seems to draw me in. And you’re right, there are so many stories of people dying for things they really believed in. Very intense piece of writing. Those kings and their sons and daughters always hated the “good” men. Well written as just you can do it.